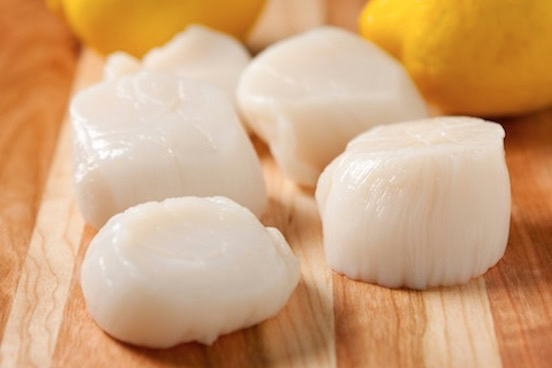 Chesapeake is proud to introduce Just Caught — the world’s premiere fresh North Atlantic sea scallop. Just Caught sea scallops are packed to the highest level of food safety standards and raw material selection processes. Our control methods and quality assurance verifications provide only the finest fresh North Atlantic sea scallops for the Just Caught brand.